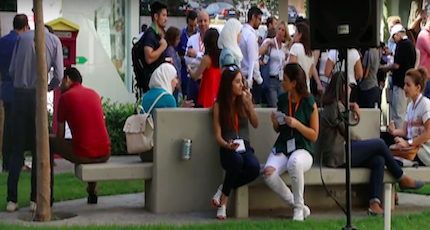 As the RiseUp Summit drew to a close in a packed Greek Campus, Egypt's interest in entrepreneurship was evident. The country is fast becoming a hub for entrepreneurship in the Middle East, but it has its own set of challenges. We spoke to some of the key players in the ecosystem at our recent Mix N' Mentor event in Cairo, providing an insight into what these challenges and opportunities are for the region's biggest market.